Looking for large quantities of pumpkins for your autumn parties and functions? 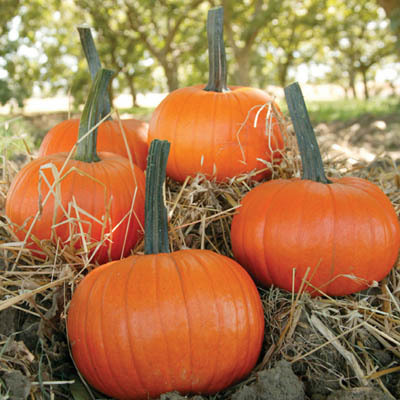 We have the perfect pumpkins for you at a price that won't break your budget. Stanton Road Pumpkin Patch is pleased to offer a new variety of pumpkin that resembles a jack o lantern pumpkin in a compact size (4 - 7 lb.) at an affordable price. These are perfect for painting. Quantity Discounts available for 25 or more.